Bioflora – L is a food supplement that provides you with seven probiotic or good bacteria strains that strengthens your GUT as well as your immune system against everyday risks. 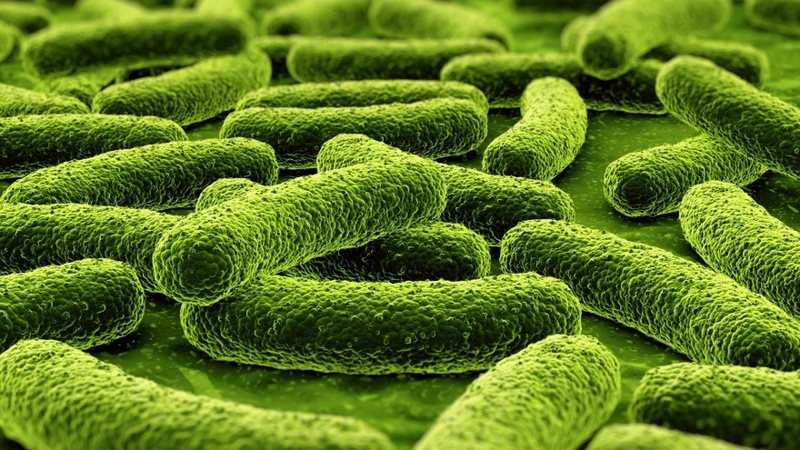 LACTOBACILLUS ACIDOPHILUS breaks down in the intestines and forms substances like lactic acid and hydrogen peroxide that create an unfriendly environment for “bad” bacteria. 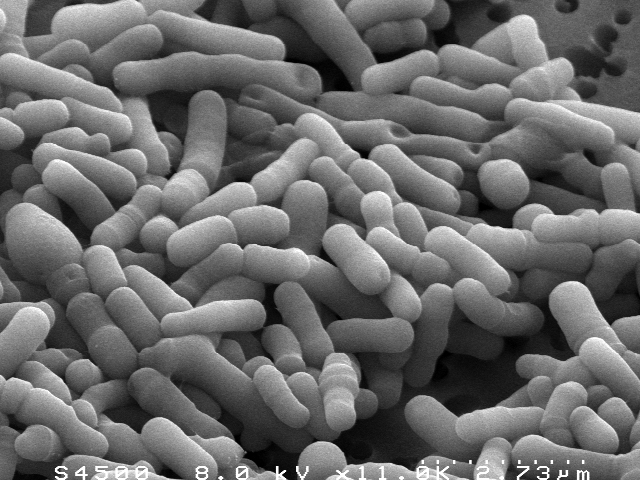 LACTOBACILLUS RHAMNOSUS reduces the frequency and duration of diarrhea and febrile urinary tract infections providing an overall boost to your immune system. 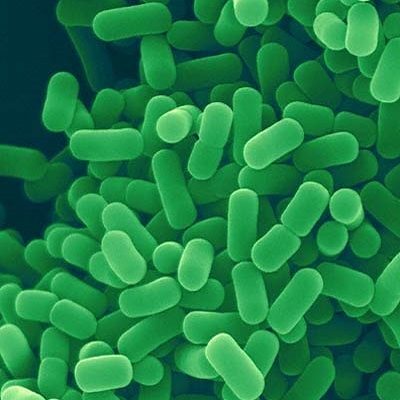 LACTOBACILLUS PLANTARUM has an incredible adhesive properties that help fight harmful bacteria like E. Coli while it simultaneously repairs the lining of the intestines. 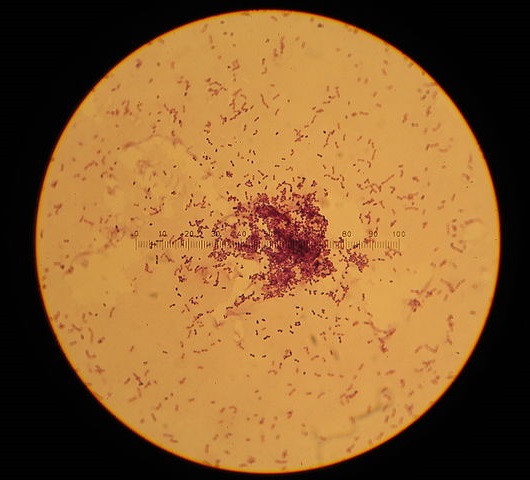 LACTOCOCCUS LACTIS can be a safe delivery vector for immune modulatory and therapeutic proteins and antigens. 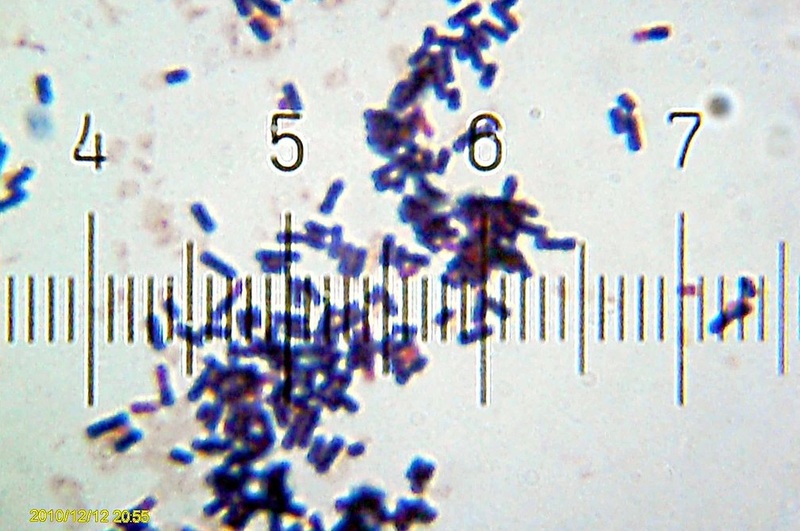 BIFIDOBACTERIUM LONGUM thrives on plant fiber, may assist in digestion, has protective anti- cancer effect, reduces inflammation and lowers cholesterol. 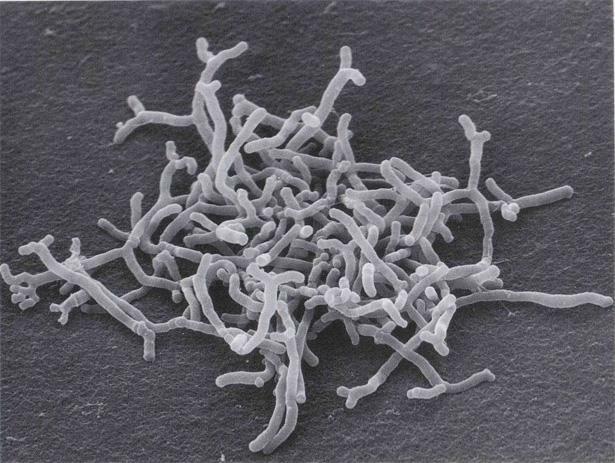 BIFIDOBACTERIUM ANIMALIS SSP. LACTIS breaks down wastes and absorbs various vitamins and minerals. 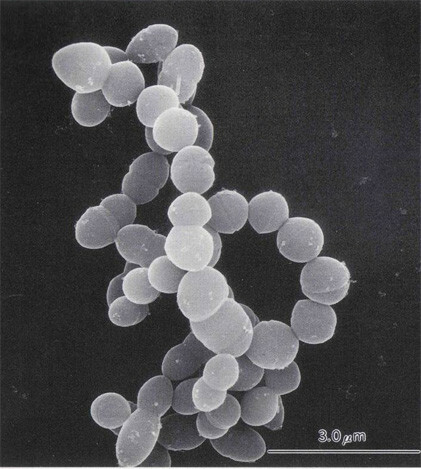 STREPTOCOCCUS THERMOPHILUS breaks down lactose or milk sugar that transforms into lactic acid, making it acceptable to those who are lactose intolerant.